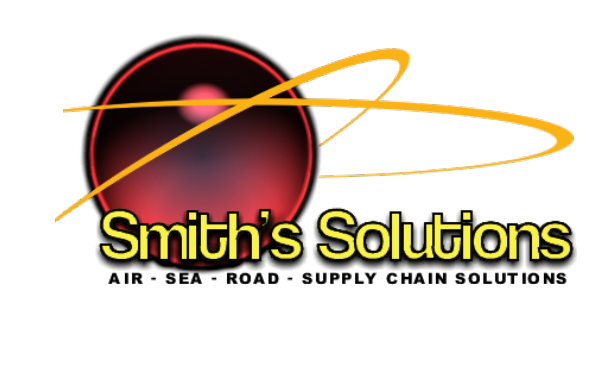 Smith’s Solutions offers a global and cost effective solution to all of your air freight needs. Our worldwide network spans the four corners of the globe. 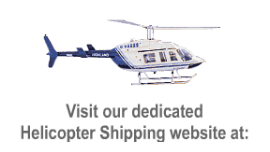 We provide global services and local expertise to ensure complete door-to-door transportation of your goods. Global network of offices around the world allow total traceability and visibility of your freight.